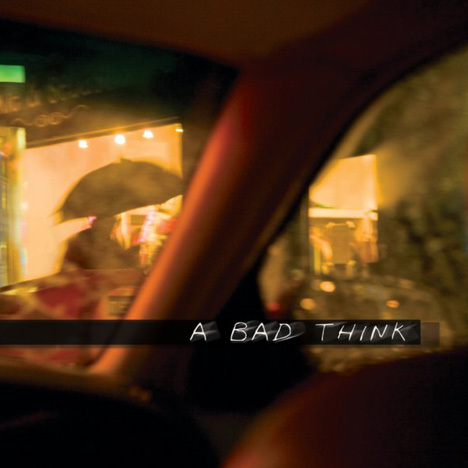 On Sale now - “The Savior” the new double album from a bad think - click to listen on itunes. 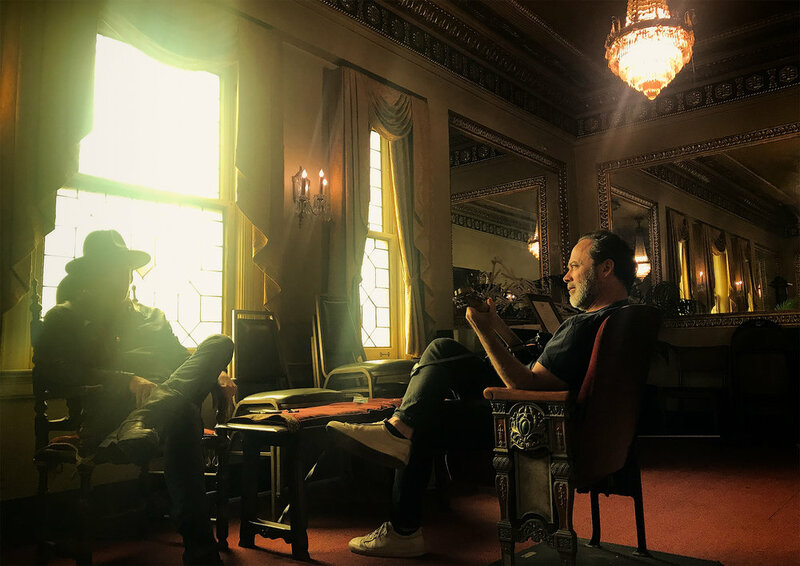 Director Derrick Borte and Michael Marquart at Byrd Theater in Richmond during filming for Savior. ANIMAL is a video from A Bad Think's EP, The Tragic End of a Dreamer, directed by Derrick Borte. WALK AWAY is a video from A Bad Think's EP, The Tragic End of a Dreamer, directed by Derrick Borte. 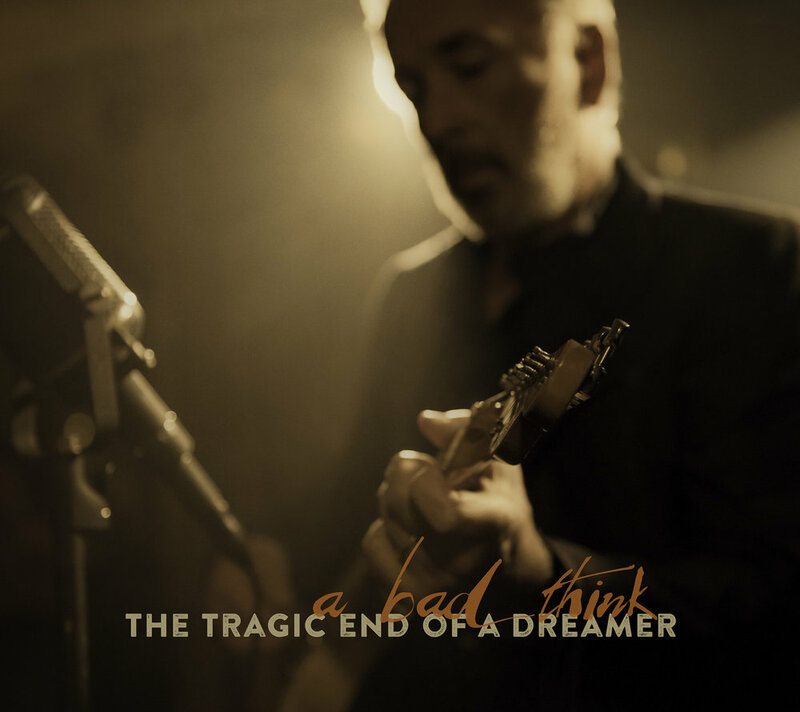 A Bad Think’s album The Tragic End of a Dreamer is an eclectic collection of masterfully crafted modern alternative music that is a glimpse inside the mind of singer-songwriter and sole member Michael Marquart. 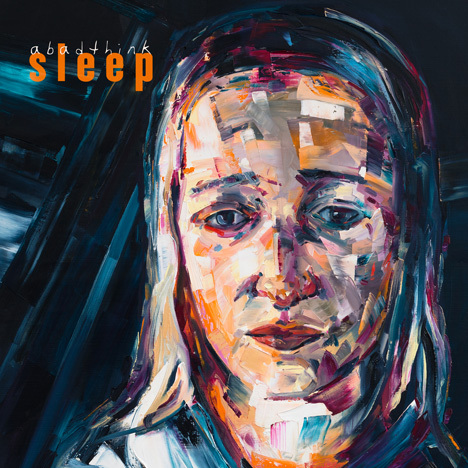 The seven tracks on the album are a culmination of life, love, hope and loss, fueled by powerful heart-felt lyrics, hypnotic undertones, huge choruses and infectious melodies. The honest nature of songs like the album’s title track captures the essence of the process and adventure of life, taking the listener on a journey where beauty and darkness can exist side by side. 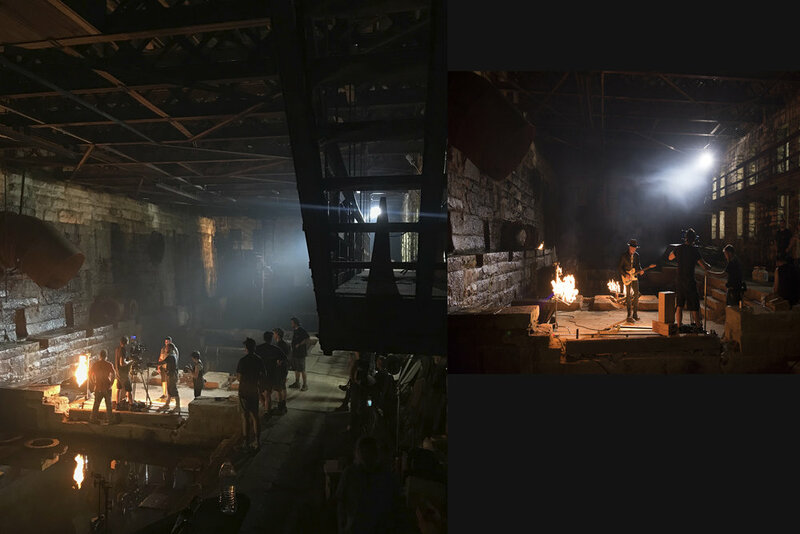 Once again big thanks to director Derek Borte for a visionary video.